All of her works evidence a craftsmanship of the highest order. She holds a Bachelor’s Degree in violin and composition from The Hartt School, a Master’s Degree in composition from the New England Conservatory, and a Doctorate of Musical Arts in composition from Boston University. She has served on the faculties of the Peabody Institute and Interlochen Center for the Arts, and she gives clinics and guest conducts at schools, universities, and regional strings festivals. 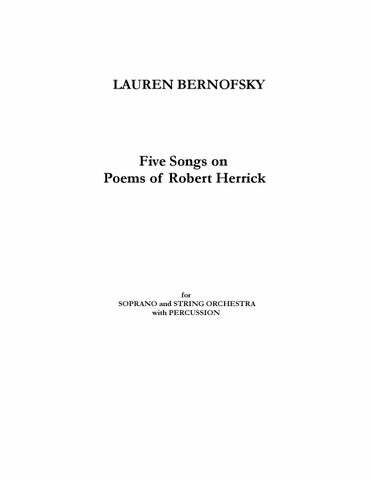 Bernofsky has received grants from The National Foundation for the Advancement of the Arts, The American Music Center, and The American Composers Forum. 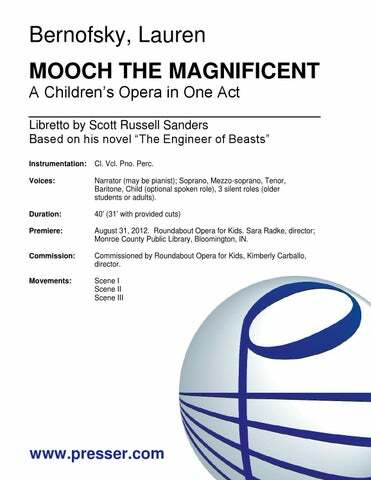 Her Sonatine won the National Flute Association’s Newly Published Music Competition, and her chamber opera, Mooch the Magnificent, won the Opera Puppets Award at Boston Metro Opera. Her compositions have been commissioned by The Del Mar Trio, The Bloomington Symphony, The Holyoke Civic Symphony, The South Shore Conservatory, Sinfonia Calcania of Boston, The Harford Ballet, Reimagining Opera for Kids, and many other ensembles and soloists. 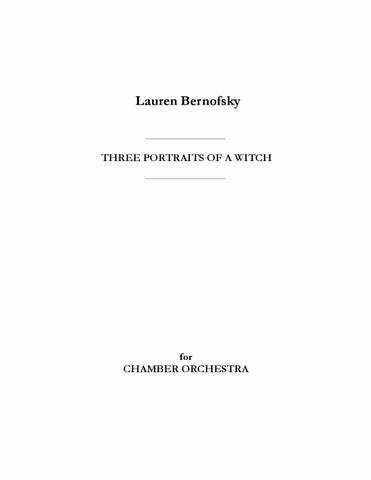 Bernofsky strives to capture the unique expressive potential of each instrument, an approach that has made her work popular with performers looking for new works to showcase their abilities. Her philosophy of composition is simple: music should be a joy both to play and to hear. Her music has been heard from Carnegie Hall to Grieg Hall (in Bergen, Norway), as well as at major conferences including those of The Midwest Clinic, the International Trombone Association, the International Women’s Brass Conference, and the American String Teachers Association. Lauren Bernofsky’s music can be heard on the Polarfonia, Emeritus, Music to My Ears, Albany, Blue Griffin, and MSR Classics labels. 23:00 Solo Tpt. ; 2 2 2 2 – 2 2 2(B.Tbn.) 0; Timp. Perc. Str. 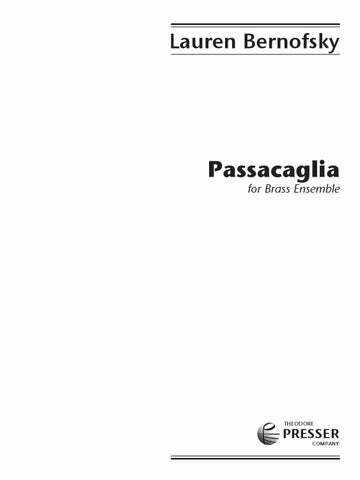 for Soprano and String Orchestra with Percussion 12:40 Solo Sop. ; Perc. Str. Version for Chamber Orchestra 14:00 1(dbl. Picc.) 1 1(dbl. B.Cl.) 1 – 1 1 2(B.Tbn.) 0; 1Perc. Str. Version for Orchestra 14:30 3(Picc.) 3 3(B.Cl.) 2 – 2 2 3(B.Tbn.) 1; 2Perc. Str. …[a] perfectly structured, extremely exposed and virtuoso piece. …effective enough to make one’s jaw drop.